The Coolpad Cool 3 has been officially launched in India. 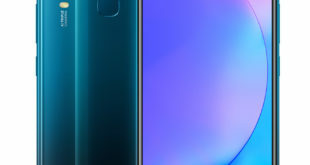 It is a budget handset comes with a 5.71-inch 18:9 Dewdrop notch display, 2GB RAM, Dual Rear Cameras and fingerprint sensor from the Coolpad India being launched today. The Coolpad Cool 3 price in India has been set at Rs. 5,999 and will be available both online and offline stores. The handset comes in Midnight Blue, Ruby Black, Ocean Indigo and Teal Green color options. 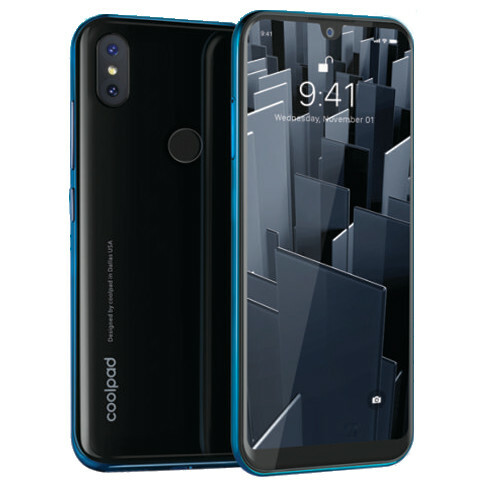 The Coolpad Cool 3 features a 5.71-inch Dewdrop notch display with HD+ (1520 x 720 pixels) resolution, and 90% screen-to-body ratio. 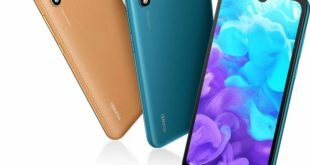 It has a dual color glossy back cover with new pattern of colors on the edges is powered by a 1.3 GHz octa-core Unisoc processor which supported by 2GB of RAM. It packs a 16GB of inbuilt storage which can be expanded via microSD card up to 128GB. On the camera front, the Cool 3 flaunts an 8-megapixel rear camera along with a 0.3-megapixel secondary camera and LED flash. For selfie, there is a 5-megapixel front-facing camera with beautify features. 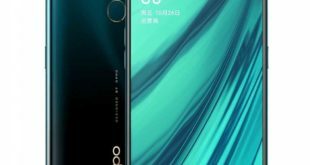 The Coolpad Cool 3 has face unlock and a fingerprint sensor on the back. The handset runs on Android 9.0 Pie out of the box. 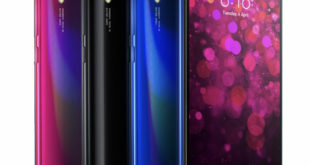 It packs a 3000mAh battery and for connectivity includes 4G VoLTE, 3G, Wi-Fi 802.11 b/g/n, GPS+, Bluetooth 4.1, and USB 2.0.